Samsung has purchased streaming specialist mSpot, and has announced plans to integrate the cloud music service into its future handsets. 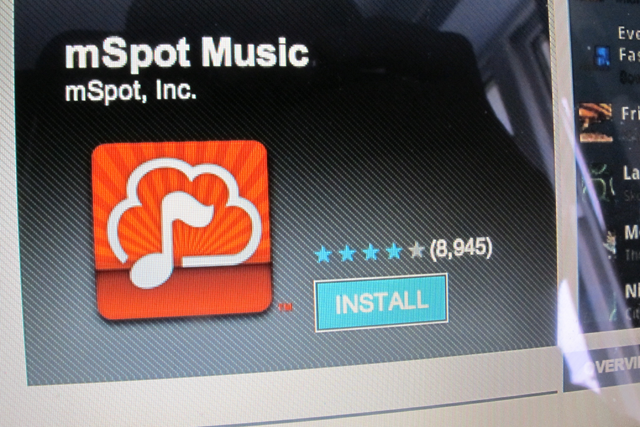 mSpot allows iOS and Android users to stream their uploaded music collections wherever they are, as well as using its technology to power radio and movie rental apps. Samsung sees the acquisition as a way for it to provide a cloud-based entertainment offering on its devices, and also says that it will allow mSpot to extend its reach to even more users. For its part, mSpot says that it believes that together with Samsung it will be able to "redefine media consumption across the mobile universe." No details of the deal have been made public, however the acquisition covers all technology, staff and other assets owned by mSpot.